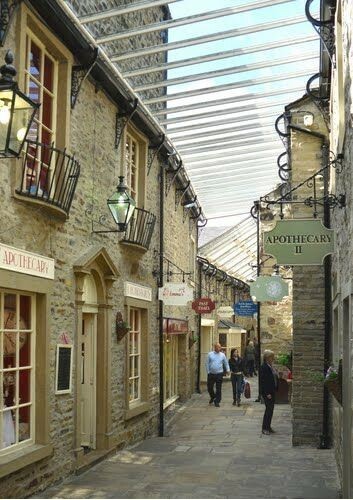 Our first stop of the day will be to Haworth, full of independent shops and tea rooms all located on its main street. 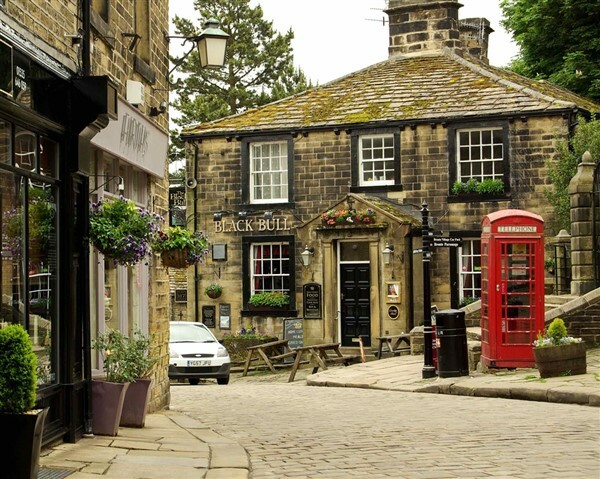 Whilst in Haworth why not visit the Brontë Museum and follow the lives of Haworth's most famous Sister's. After Haworth we will spend the rest of the day in Skipton before returning home to your drop off points. Coach departs Skipton at around 4.30pm.